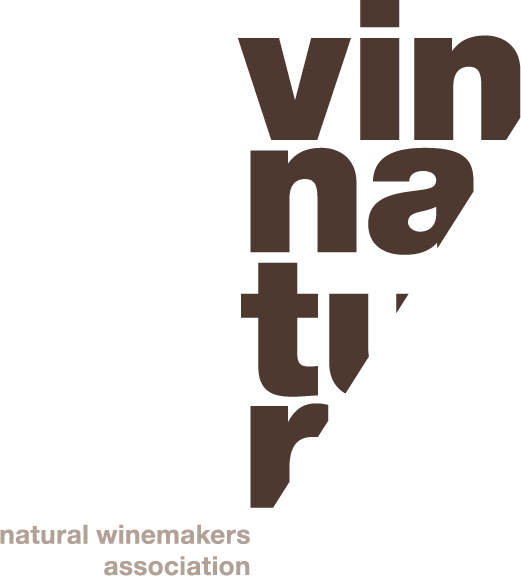 We produce only natural wines! We are small wine craftsmen and we cultivate vines on ten hectares of our land near Acate, in the territory of Vittoria. Here we mainly produce Cerasuolo di Vittoria , a wine to which our entire family has given their hearts..